Arsenal have pulled the plug on the transfer deal for FC Barcelona’s Denis Suarez and publications in Spain believe they know why (via Sport Witness). It only seemed like a matter of time until Denis Suarez was an Arsenal player with some reports that the FC Barcelona man had even visited London. There was some talk of a six-month loan move before the transfer for the 25-year-old was made permanent in the summer. However, the deal now looks dead with numerous reports in England and Spain that Arsenal have pulled the plug on the transfer. The Spanish publication Mundo Deportivo has claimed that there was a disagreement between the two clubs on whether or not the permanent transfer of the player should be optional. Arsenal wanted the final say on whether they sign Denis Suarez in a permanent summer transfer but that FC Barcelona were keen for it to be an obligation. 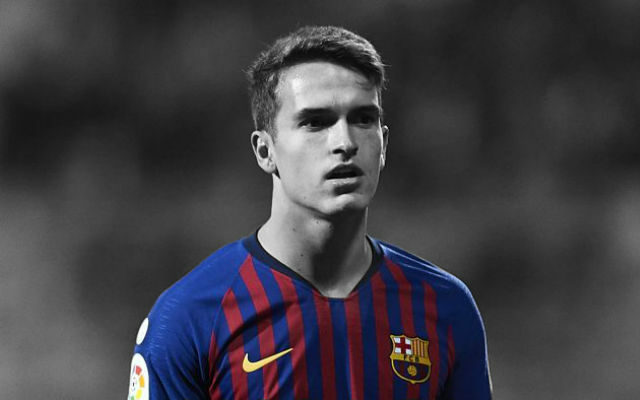 It now looks unlikely that we will be seeing Denis Suarez in an Arsenal shirt. The 25-year-old is a talented player and it would have been a great deal for Arsenal to give him a trial in the Premier League before making the transfer permanent. However, you can’t blame the club for backing out of the move.